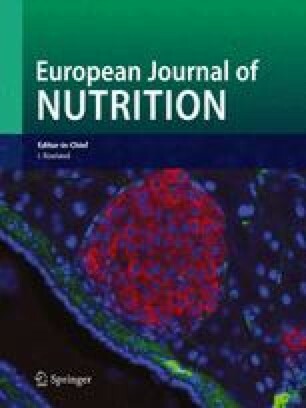 When the article “Vitamin E supplementation does not increase the vitamin C radical concentration at rest and after exhaustive exercise in healthy male subjects” by Schneider et al. (the online version of the article can be found athttp://dx.doi.org/10.1007/s00394-003-0414-6) had been published in issue 42 (2003):195–200, only twelve authors were listed, while correctly thirteen authors contributed to the article. Ines Golly, Walter Straub-Institut für Pharmakologie und Toxikologie, LMU München, München, Germany, should have been listed as sixth author. The publisher apologises for any inconvenience caused by this mistake.